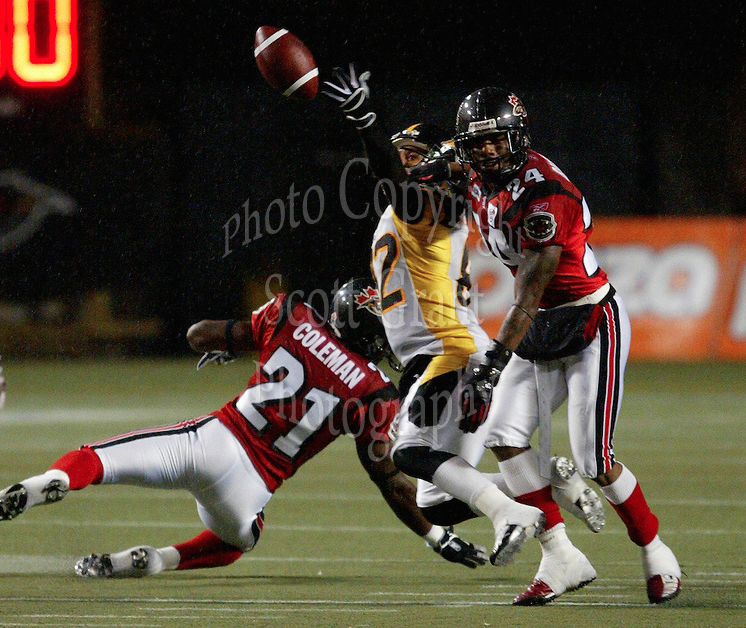 Christmas came early for R-Nation, as yesterday afternoon the Ottawa Redblacks announced the addition of Bryan Chiu to their coaching staff. 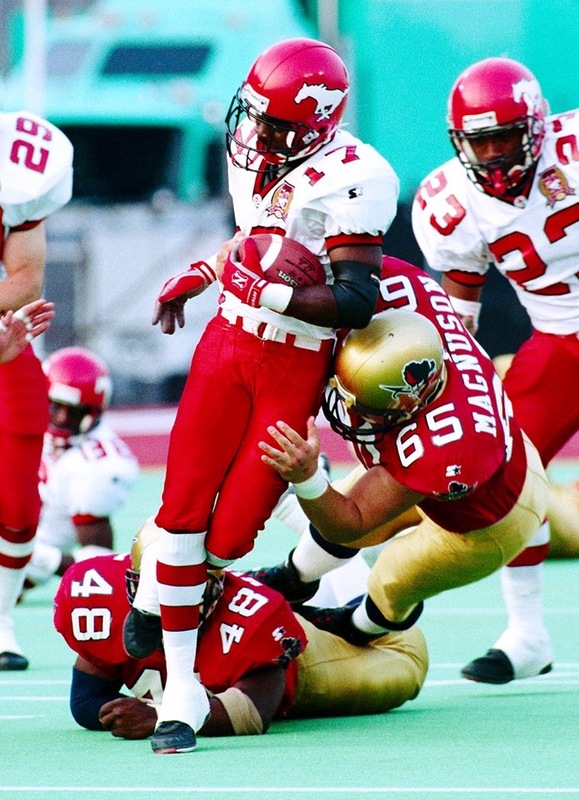 The 40 year old Chiu becomes the Redblacks first true offensive line coach, as last season former offensive co-ordinator Mike Gibson coached the offensive line in addition to calling plays. 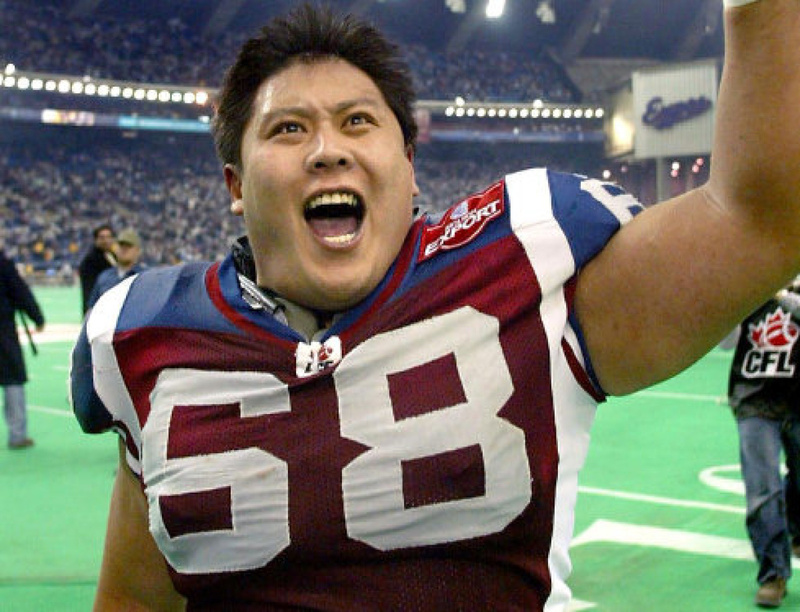 Chiu, a 13 year CFL veteran, was a seven time all-star, winning two Grey Cups with the Montreal Alouettes in 2002 and 2009 and he also captured the award for the CFL’s top lineman in 2002. As a player, Chiu was known to be an offensive lineman with an edge, the kind of guy you love to have on your team but hate to play against. Hopefully Chiu can instil some of that tough mentality to an Ottawa offensive line that was simply pushed around too often last season. Since his retirement following the 2009 season, Chiu has gone on to coach in the CIS with the Concordia Stingers, working as their OL coach and assistant offensive co-ordinator from 2010-2013. 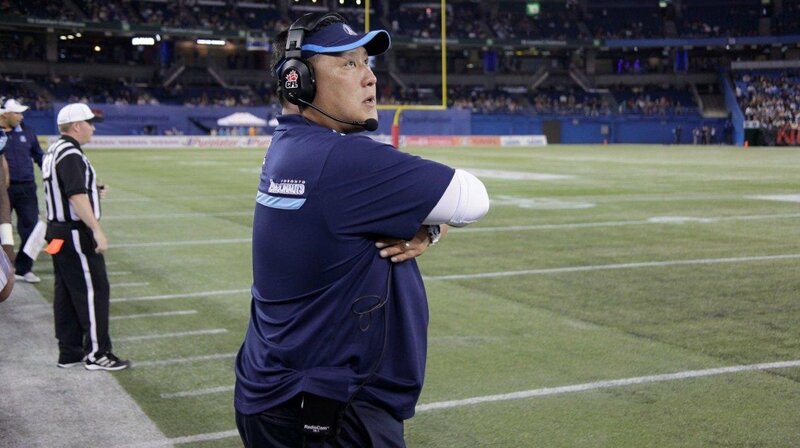 Last season Chiu coached a Toronto Argonaut’s offensive line that allowed 42 sacks in 681 drop backs, which equals 1 sack given up every 16 passing plays. 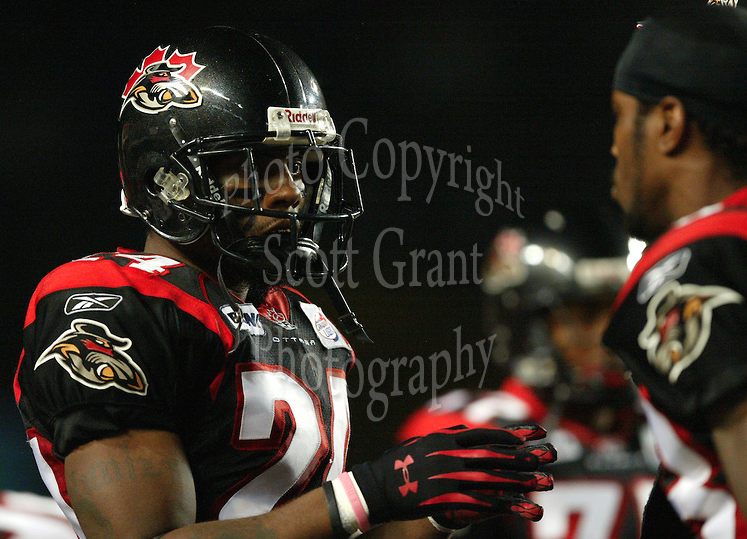 Not bad at all when you consider the Redblacks gave up 56 sacks in 591 drop backs, or a sack every 10 passing plays. In terms of the running game, the Argos averaged 5.3 yards per carry and 91 per game compared to the Redblacks 4.9 yards per carry and 82 per game. 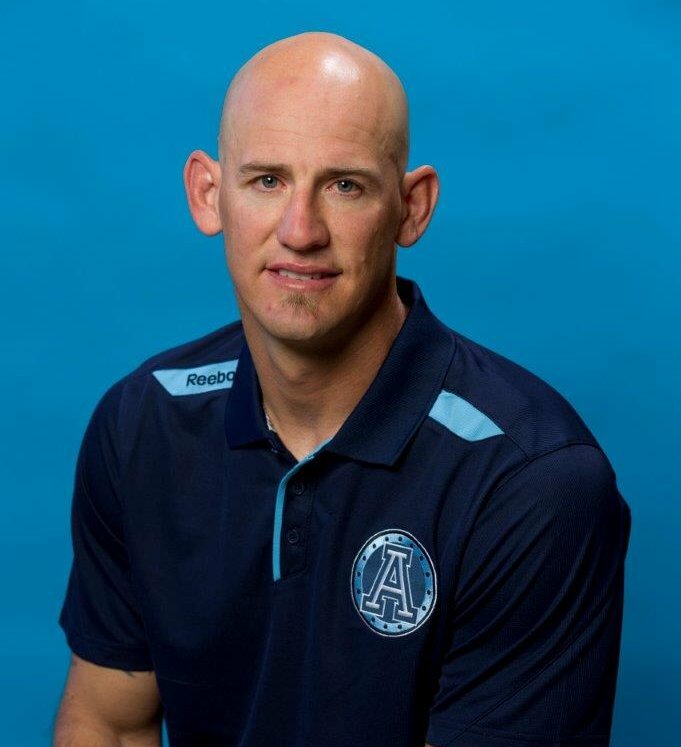 Having both Maas and Chiu on the Redblacks coaching staff probably also gives the Redblacks an inside track on some of the Argo’s free agents. 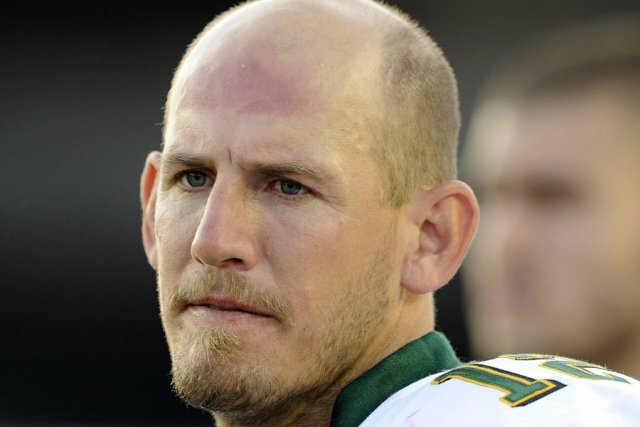 A guy like Tyler Holmes, who Chiu coached all last season, might be more willing to sign in Ottawa as he’ll already know a few familiar faces. In my opinion the most important thing about this signing is that it shows R-Nation that management has watched the tape and sees what we the fans see, and isn’t afraid to spend to get better. Our offensive line was a weakness last season but bringing a guy like Chiu in directly addresses this weakness and makes the team better. Though Chiu is young and perhaps a little inexperienced in terms of coaching, I think he’s exactly what the doctor ordered. What do you think of Bryan Chiu’s signing? 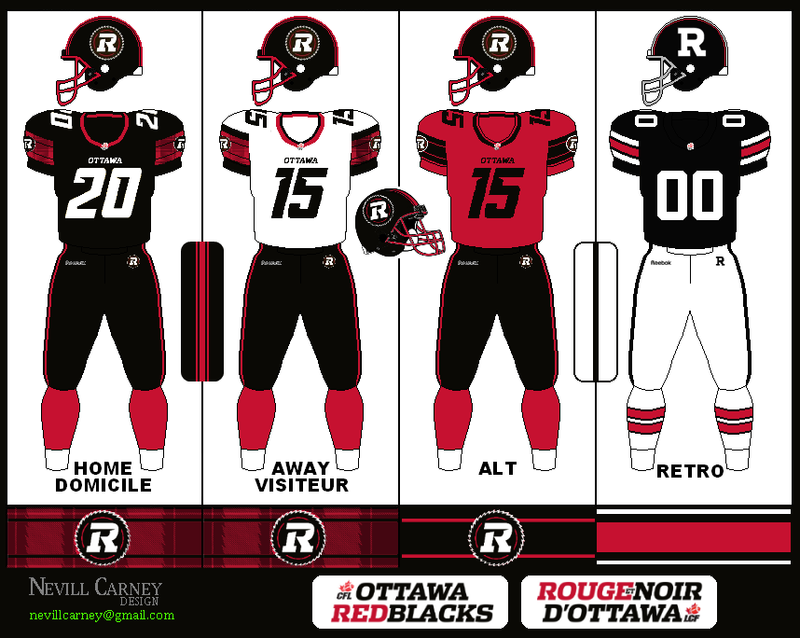 Our man Nevill Carney – he of the Redblacks theme song, several Redblacks jersey concepts and a loyal Defend the R reader – was fortunate enough to attend an Ottawa Redblacks focus group shortly after the 2014 season. (FYI, Gord Holder wrote a bit about the session here.) Nevill was kind enough to share his thoughts and experiences from the event. Shortly after the end of our inaugural season of the CFL’s return to the nation’s capital, I was surprised to find an email invitation to a focus group discussion with other fans. It was held on November 13th at the Heart and Crown in the Byward Market and was geared towards what went well and what didn’t go well for this past season. I was very impressed that OSEG wasted no time to reach out and hear feedback directly from some of their fan base. The moment I walked into the private room for the event, I was greeted by OSEG President Jeff Hunt himself and knew that this was a genuine effort to improve things for 2015 and beyond. There were about 12 fans present – of various ethnicity, gender and age – and each had a turn to speak about what they liked or didn’t like about this past season. About two-thirds were season ticket holders, while the rest were individual ticket buyers. 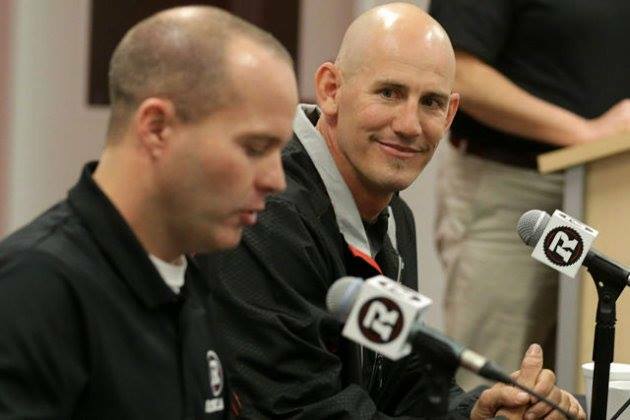 Of these topics, concessions, transportation and gameday experience got the most attention. Most of the talk regarding concessions had to do with long lineups and lack of notable beer/alcohol options on the South Side. For those who wanted something other than standard stadium booze (i.e. Budweiser), there were complaints that they had to either go to the North Side or wait in line at the bar on the lower concourse of the South Side (near the Frank Clair statue) for long periods. It seemed like lack of signage was a cause for this and hopefully it will be addressed moving forward. Long lineups were touched on, but mainly relating to the home opener back on July 18th, where issues were expected for that first major event at the new stadium. Personally, I didn’t find lineups to be an issue this year. Considering there is a capacity of 24,000, I still find I can maneuver around more freely than at Sens games at Canadian Tire Centre which has a lesser capacity of about 19,000. Transportation was, as expected, addressed in the discussion and it seemed like the majority of fans were onboard (pun intended) with taking the bus to games. Everyone seemed to really love the convenience of having one’s game ticket count as a pass to and from games. When surveyed, it seemed like most agreed that they would stay longer and take in the nightlife at the various onsite restaurants that will be opening for next year. The last topic that was prominently addressed was gameday experience at TD Place. Many things were discussed, including the HD screen to the volume of the PA/music and the “Wood Cookies” after each Touchdown. The visibility of the scoreboard on the West Side was brought up and the request was made to have another on the East Side to increase visibility for those who had issues seeing it from their seat. It was almost comedic how quickly Mr. Hunt seemed to basically say ‘yeah, that’s not happening’ due to the immense cost of the current screen. 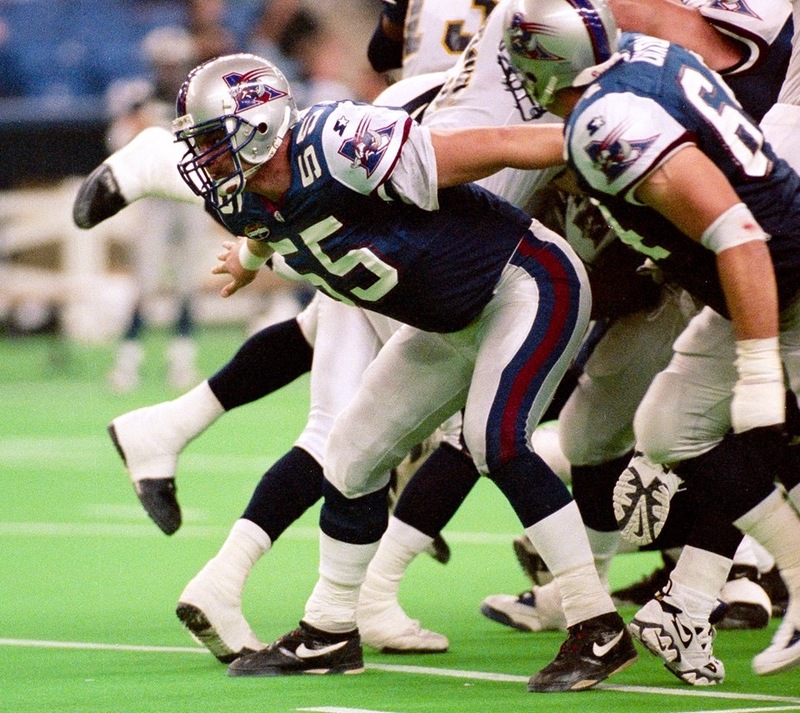 Frankly, I don’t know of any stadiums – NFL included – that have two large scoreboards on site. The only alternative option I can think of would be to have a 4-sided (hockey style) one suspended over center field between the North and South stands but yeah….money, money, money. One thing that was widely praised was the North vs. South competitions between pauses in play and at half-time. Everyone seemed to get a kick out of it. In addition to the 1vs1 events, I suggested that they increase the number of participants in 2vs2 and 3vs3 contests such as Bubble Soccer or video game events on the HD screen. I think this is an area where a lot of fun can be had by everyone! 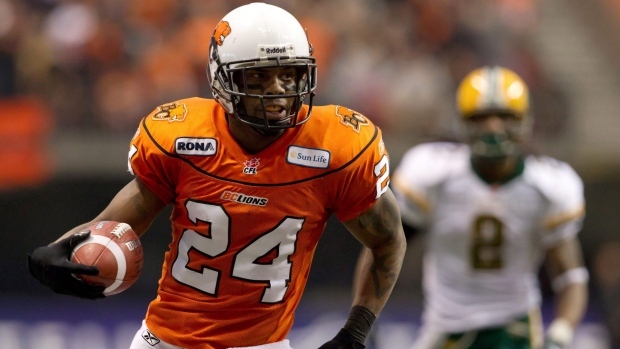 Being a family-friendly environment seemed to be a real goal of OSEG’s. There were even some jabs at the infamous ‘Mardi Gras’ promotion of the Glieberman era that brought a few laughs! The only real bit of info regarding branding that seemed to be touched on at the focus group was the use of plaid and really trying to make that our version of “Rider Pride”. Sort of like a “Proud to be Plaid” theme. The emphasis on the plaid on the arms and the lack of white being the major adjustments on them. To be honest, not a lot of attention was given to the team’s performance on the field this year. I basically assured Mr. Hunt that ‘history will record we won our first game at TD Place and not much else matters from our inaugural year.’ It seems like anything related to onfield performance will be addressed by our GM, Marcel Desjardins, during the off season. Stay tuned, I suppose! Overall, I think everyone felt that they had a chance to have their voices heard. Big props to OSEG for having this event as they seem to really want to knock this out of the park (wrong sport, I know…) for generations to come. Looking forward to 2015! 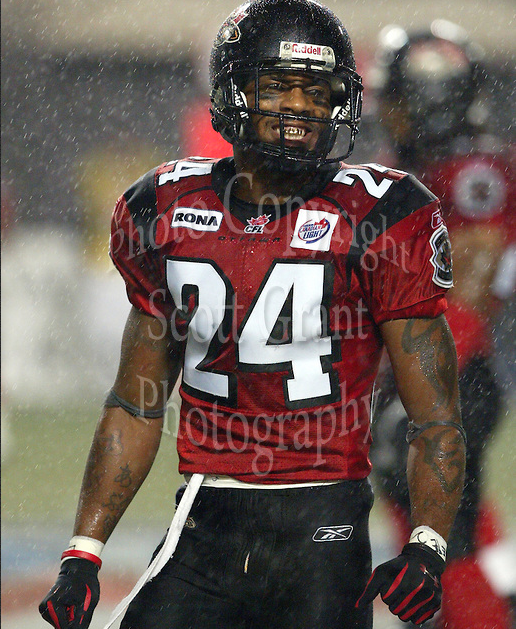 Thanks again for sharing your experience with #RNation, Nevill!